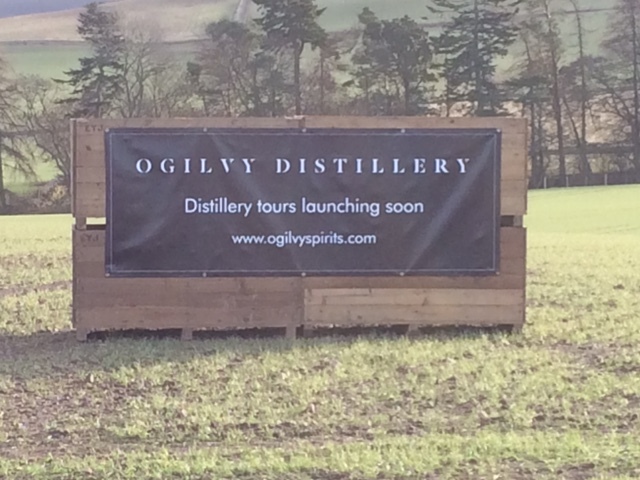 A tasting room and visitor experience is being developed at Ogilvy, to allow a planned and organised response to continual casual demand for public tours of the distillery, originally developed as a diversification from potato production. 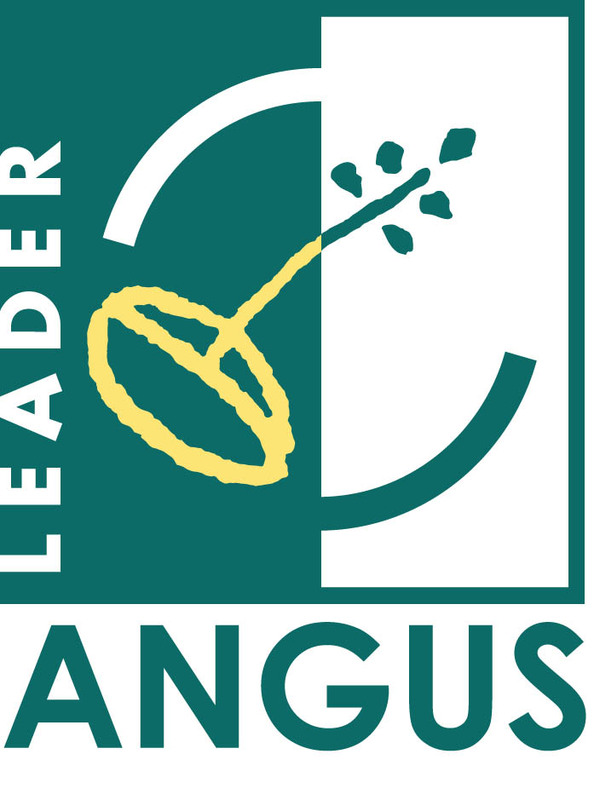 This enhances the visitor experience in the area, and is nearby to Glamis Castle, Angus’ premier visitor attraction. The project also allows the projected revenues from the visitor enterprise to deliver significant support to local community organisations.